A group of BJP officials was standing near the office after a meeting when two-wheeler borne assailant shot at Manguli Jena. 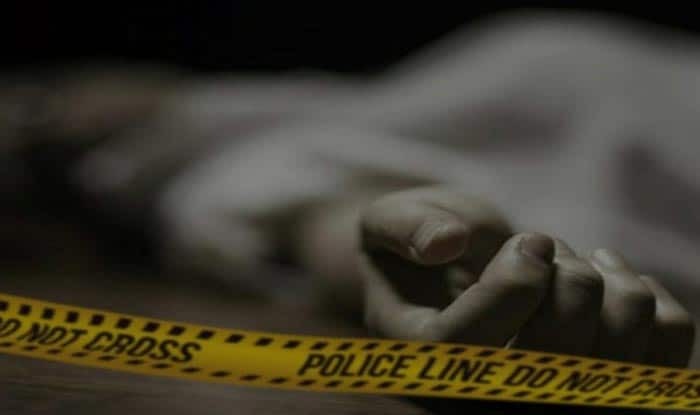 Bhubaneswar: A BJP official has been shot dead near the party’s Nabina Bag office in Khordha, Odisha, said reports. BJP Mandal president Manguli Jena died after being shot at by two bike-borne miscreants late on Sunday. Following the incident, the BJP has called for Khordha bandh from 8 AM to 2 PM on Monday. As to what could be the motive behind the attack, Khandayatra said that he could not identify the assailant who had covered his head with a helmet but blamed the BJD’s goodaraj set on eliminating him.